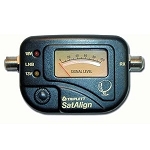 Digital Satellite Signal Strength Meter with Tone. 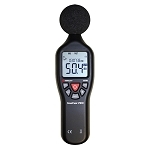 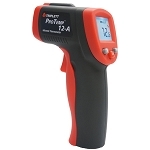 Using laser technology, check the surface temperaturs of objects without making contact. 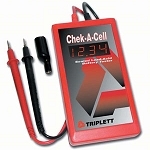 Digital battery tester for 6 and 12 volt batteries.